Call us on 020 8644 7788 or email to receive your inspection copies. This book is written for the revised GCE Advanced level (A level) Mathematics specifications for first teaching in 2017. 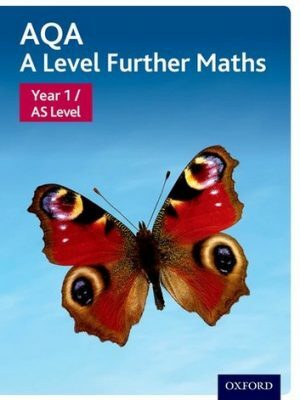 The book is designed to complete the A level Mathematics course in conjunction with Advanced Mathematics 1 for AS and A Level. 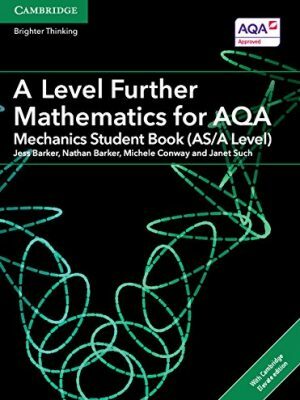 Since the content for A level Mathematics is now prescribed in the syllabus, this book is suitable for any of the awarding organisations. To reflect the principles on which the course is based, we have attempted to produce a book that embraces understanding and problem solving in order to give students different learning experiences. 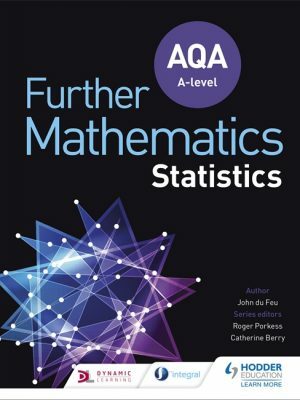 The textbook and interactive online features provide an engaging and structured package, allowing students to explore and develop their confidence in mathematics. The material is presented in a clear, easy-to-follow style, free from unnecessary distractions, while effort has been made to contextualise questions so that students can relate concepts to everyday use. 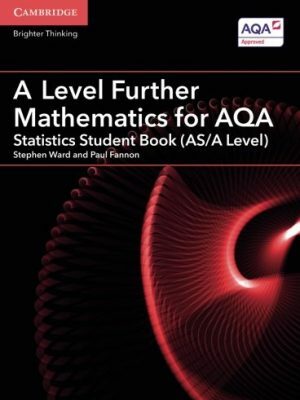 Each chapter in Advanced Mathematics 2 for A Level begins with an Opening Problem, offering an insight into the application of the mathematics that will be studied in the chapter. Important information and key notes are highlighted, while worked examples provide step-by-step instructions with concise and relevant explanations. Discussions, Activities, Investigations, Puzzles, and Research exercises are used throughout the chapters to develop understanding, problem solving, and reasoning, within an interactive environment. The interactive online features include our SELF TUTOR software links to graphing software, statistics software, demonstrations, calculator instructions, and a range of printable worksheets, tables, and diagrams, allowing teachers to demonstrate concepts and students to experiment for themselves. Snowflake (27 months) A complete electronic copy of the textbook, with interactive, animated, and/or printable extras. Self TutorAnimated worked examples with step-by-step, voiced explanations. Large Data SetsSample questions associated with each examination board’s large data set(s) are included. 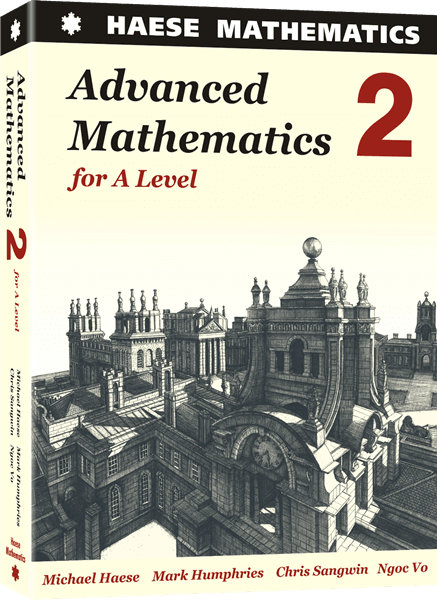 Explore Advanced Mathematics 1 for A Level here.